JC Penny has announced that it plans to close four stores in the Upper Peninsula as part of an effort to reorganize the company. The stores affected include Escanaba, Houghton, Kingsford and Sault Ste. Marie. The retail chain announced the closure of 138 stores across the country. The move affects 5,000 employees nationwide. JC Penny first announced the pending closures on Feb. 24. “We believe closing stores will also allow us to adjust our business to effectively compete against the growing threat of online retailers,” Marvin R. Ellison, chairman and chief executive officer of JCPenney, said at the time. Employees at the Escanaba store met at the Delta Plaza on Wednesday to talk about the announcement. The store is expected to close in June. Most affected stores will begin the liquidation process on April 17. 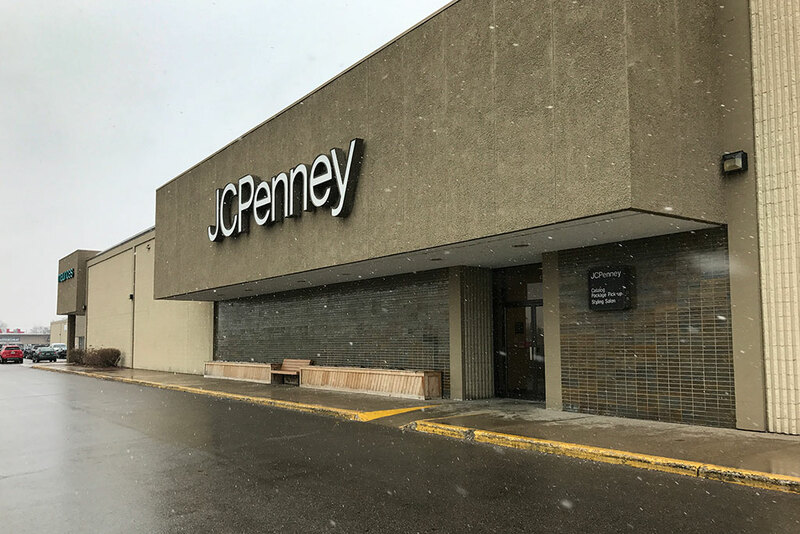 Share the post "JC Penny announces store closures in the Upper Peninsula"
Categories: Business Announcements, Chippewa County, Delta County, Dickinson County, Featured, and Houghton County.